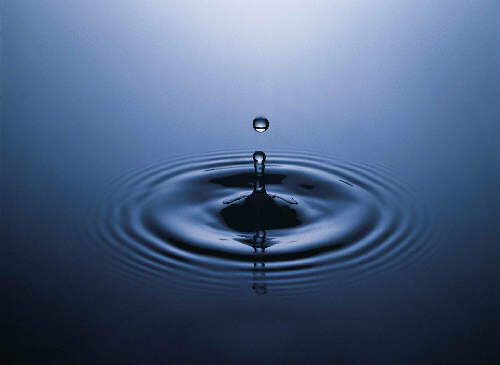 Description: Nearly 800 million people worldwide lack access to clean water. Over 3.4 million people die each year because of water-born disease. Nearly all of these could be prevented if everyone had access to proper water filtration and purification systems.